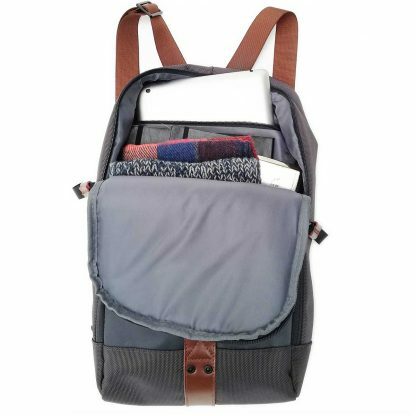 The double backpack combines the Laptop backpack with 13-15´´ & the light weight backpack to 1 double backpack. 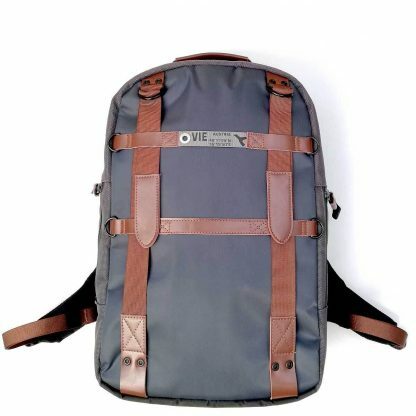 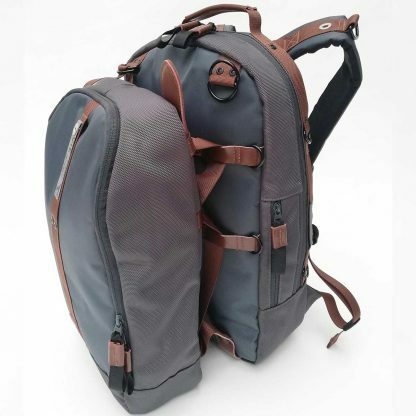 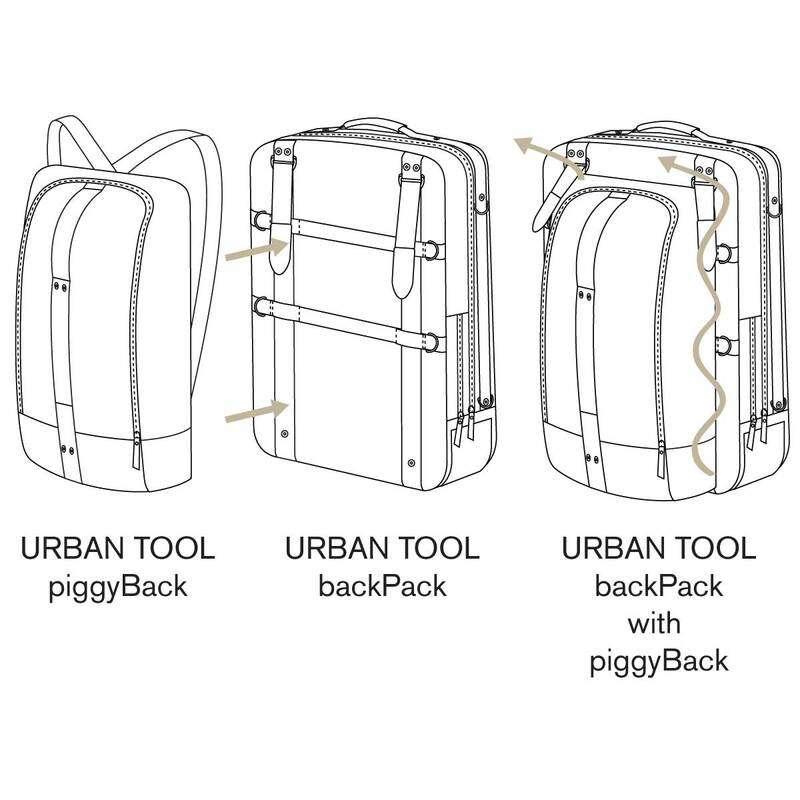 Each backpack can be used individualy as single backpack or together as double backpack.  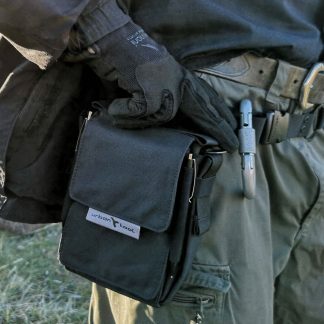 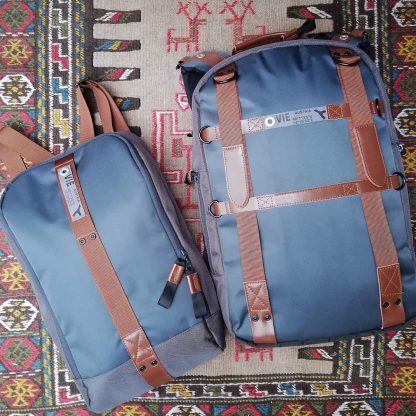 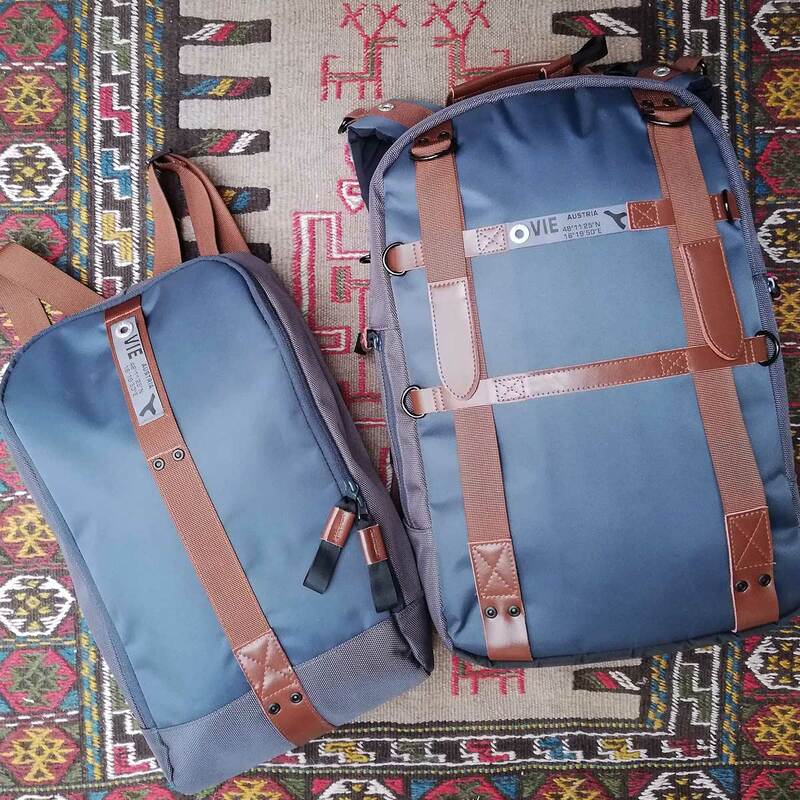  2 Backpacks – 1 solution! 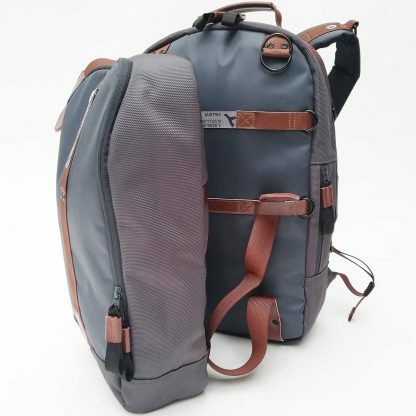 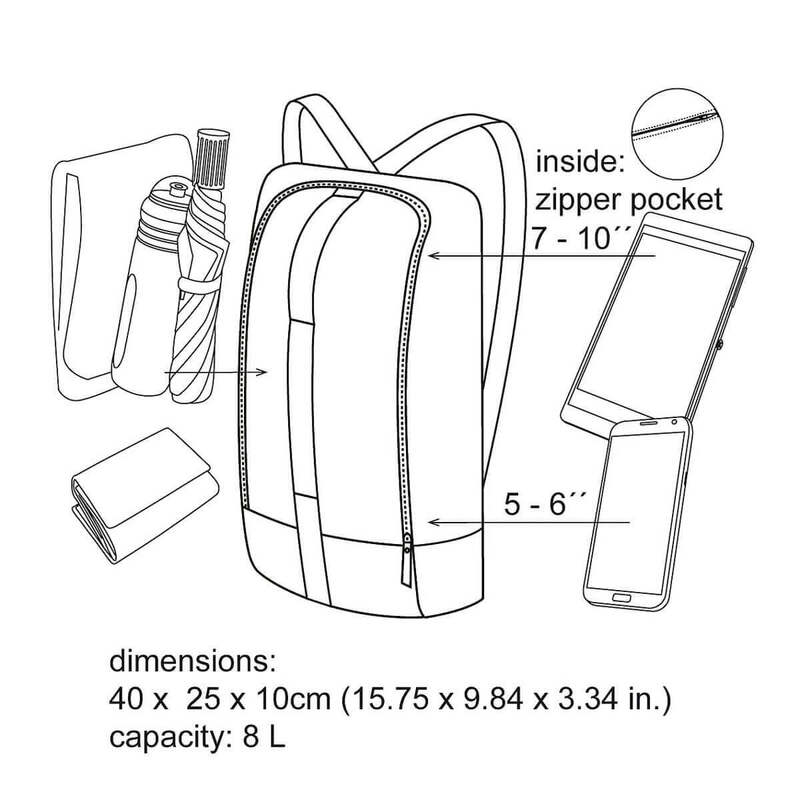 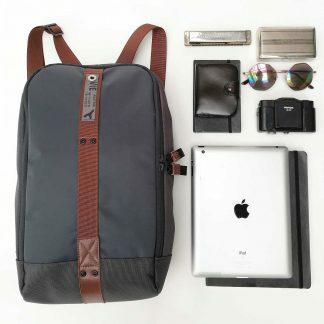 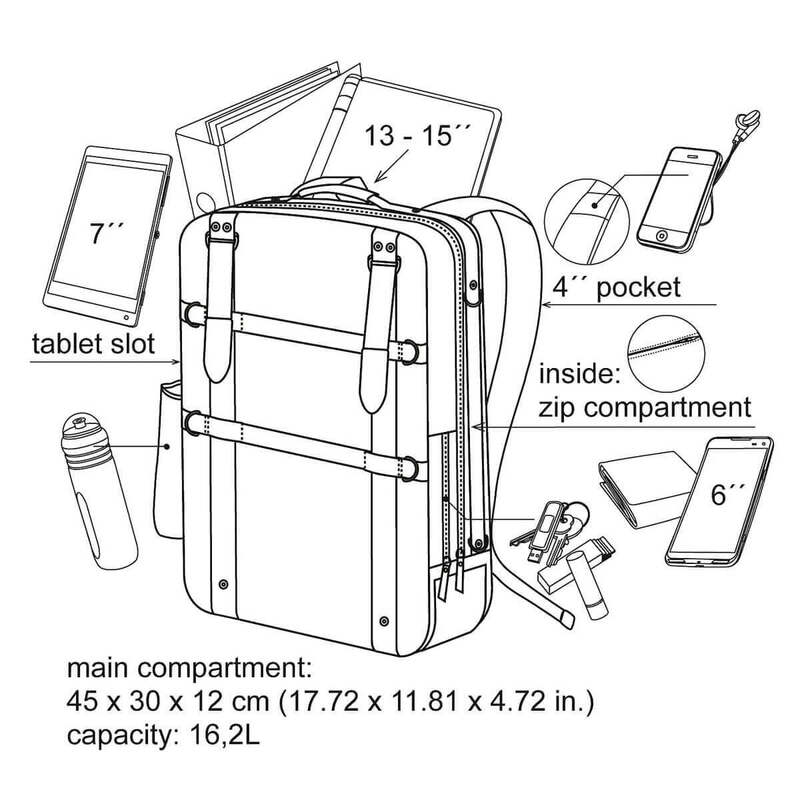 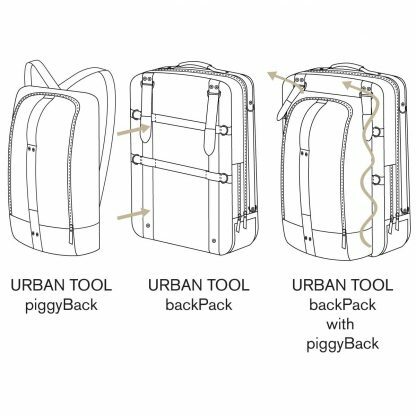 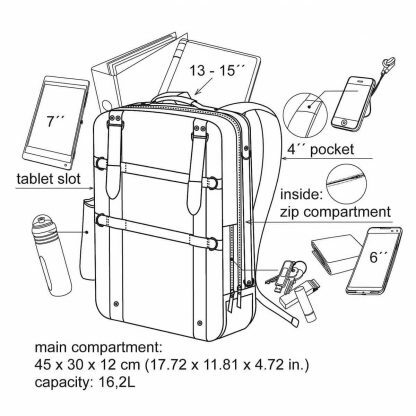 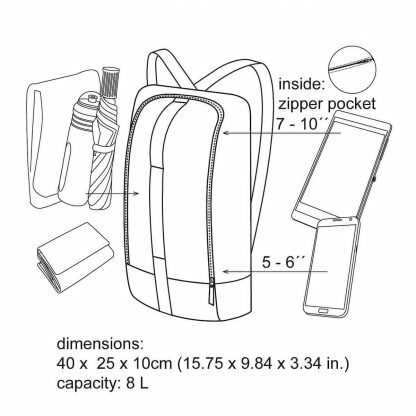 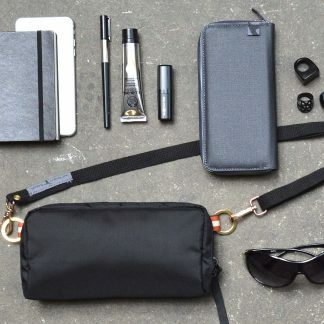 The modular backpack design is super flexible and allows you to use each part individual or together. 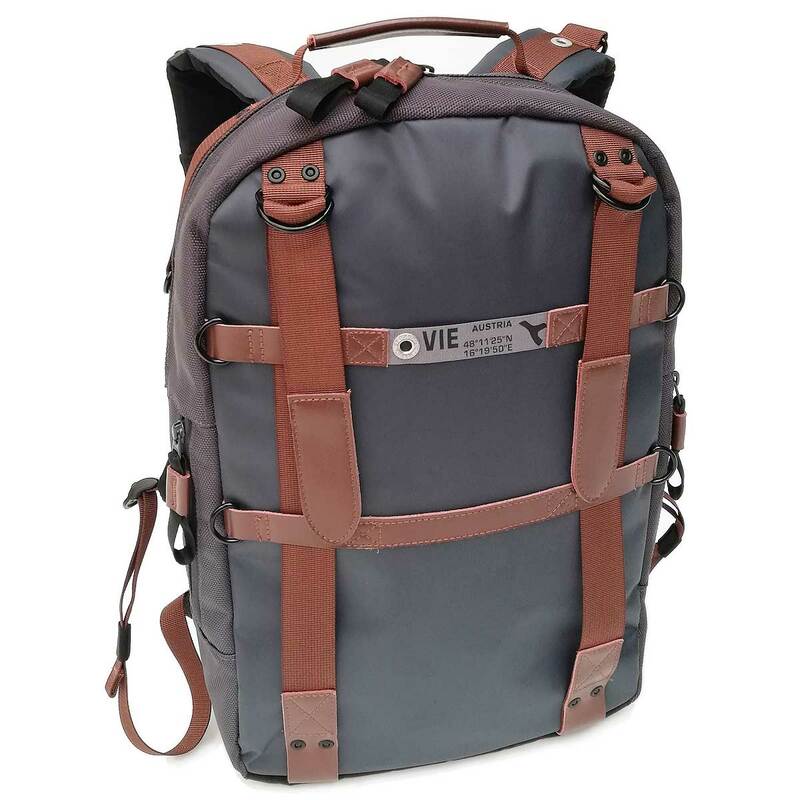 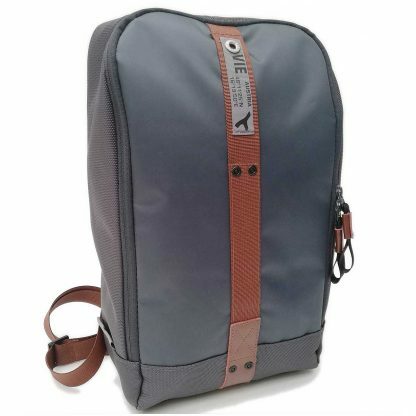 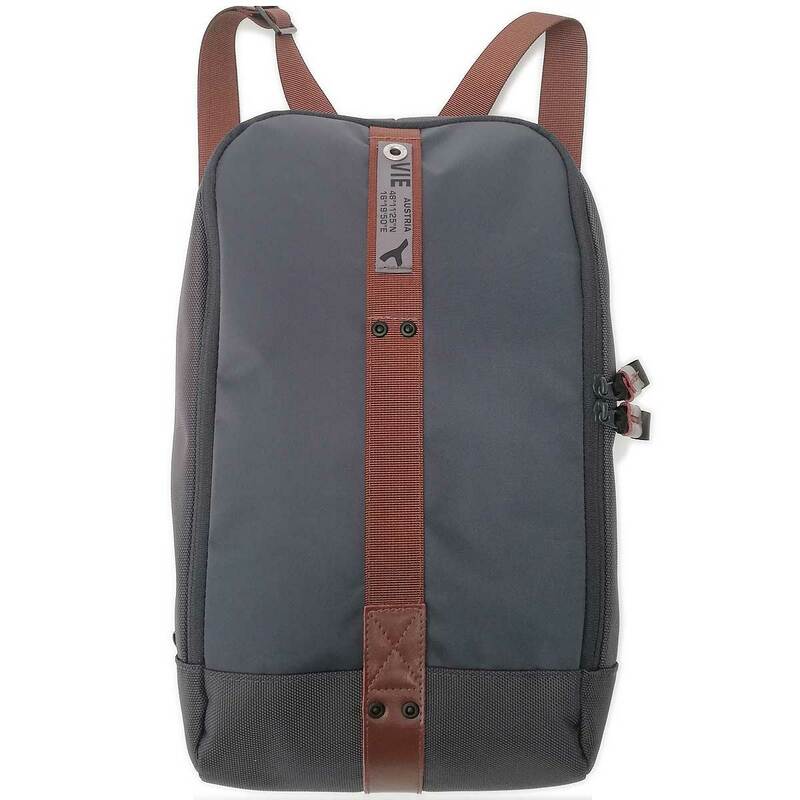 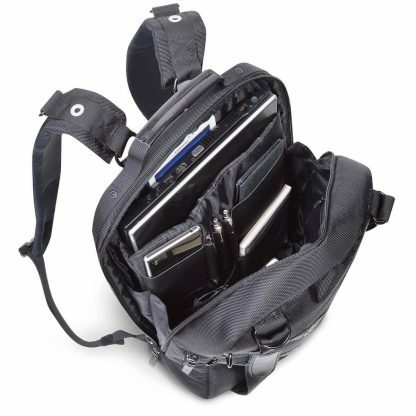 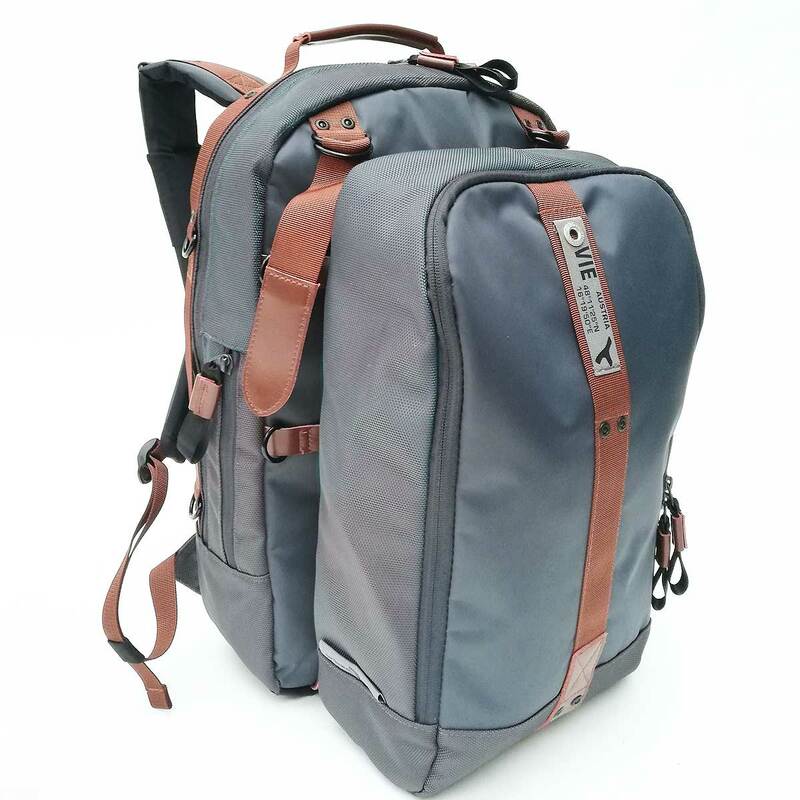 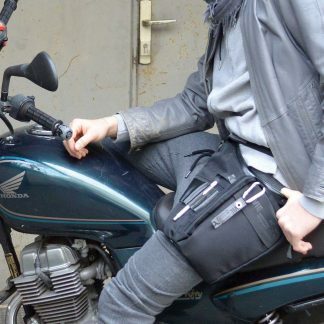 1 Set contains 1 Laptop backpack with 13-15´´ & 1 light weight sling bag baackpack.